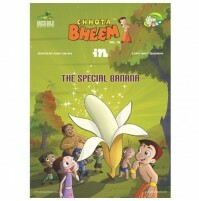 It was a very special day in Dholakpur because it was our super hero Bheem's birthday. 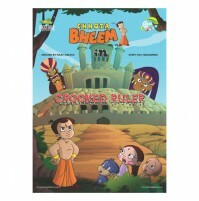 Bheem is in for a surprise where all his friends have arranged a party for him. 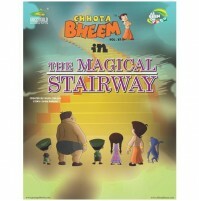 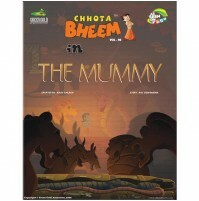 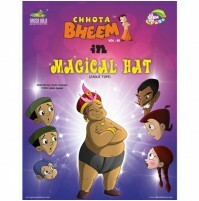 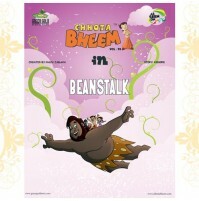 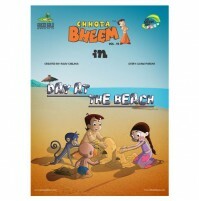 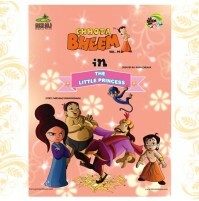 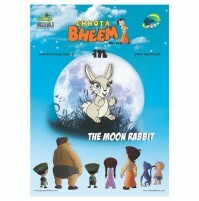 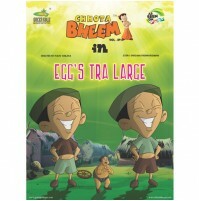 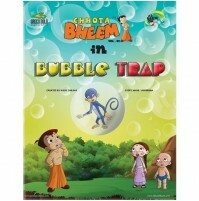 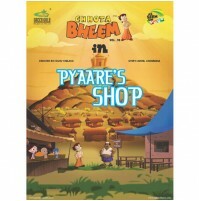 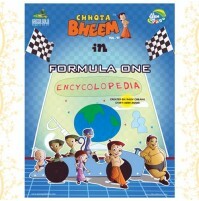 The party is filled with music, dance and lots of delicacies especially made for Bheem. 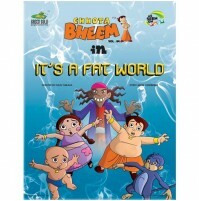 Raju's father excitedly narrates the past on how the kids met the first time and became best friends. 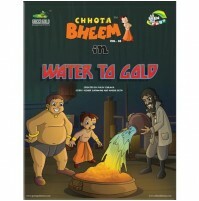 Read this exceptional story filled with lots of extravaganza and nostalgia.